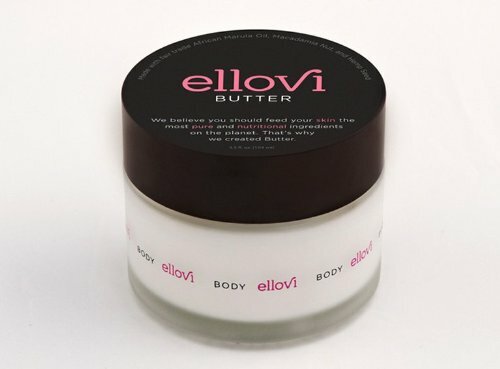 Ellovi body butter, a newfound and loved product. It is a true stand out with the other hydrating products I reach for in my quest for seriously moisturized skin this winter. I love that Ellovi is rich in all natural ingredients. Free of ‘synthetic chemicals, fillers, preservatives, or secret ingredients’, the makers of this luxe skincare truly care about whats being absorbed into our skin. The packaging, scent and creaminess of the product are a dream. Also, a little goes a long way as I only need a nickel sized amount to cover each area of my body (legs, arms, tummy…).